Yahoo! 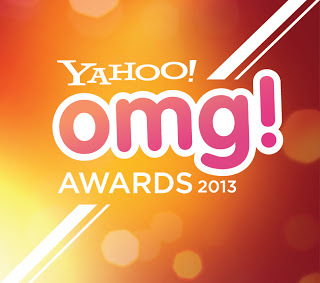 Philippines recognized popular celebrities in the 3rd Yahoo! OMG! Awards held on July 19, 2013 (Friday) at the SM Mall of Asia Arena in Pasay City. With the theme, "Stars rock. Fans rule," the awards were given based on popular voting online. This event was hosted by Edu Manzano and Billy Crawford. RADIO SHOW OF THE YEAR: Love Radio 90.7's "Tambalan"